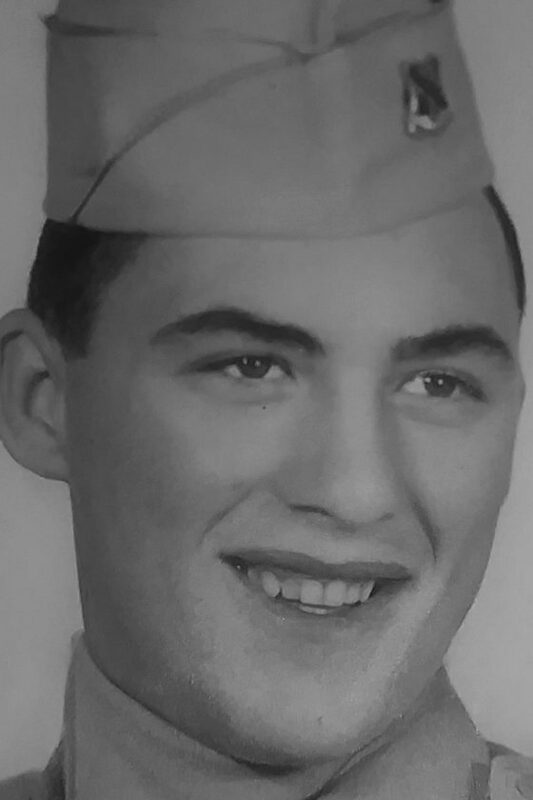 George F. McConnell, 82, Altoona, passed away Saturday at UPMC Altoona. He was born in Altoona, son of the late Christopher L. and Ravina (James) McConnell. On May 16, 1959, he married Donna (Parson) in the rectory of the Cathedral of the Blessed Sacrament, Altoona. Surviving are his loving wife of almost 59 years; a son, Christopher J. (Michele) McConnell; a daughter, Erin N. McConnell and fiance, Doug Ellis; three grandchildren; three great-grandchildren; four siblings: John McConnell, Gloria Keith, Annatrean Rossman and Christine Simpson; and many nieces and nephews. He was preceded in death by two sons: Jeffrey T. and Bradley S. McConnell; six brothers: Christopher, Wilford, Edward, Frank, Glenn and Robert; and four sisters: Deloris, Martha Cherry, Jean Deyarmin and Yvonne Snyder. George served in the U.S. Army in the 11th Airborne Division as a paratrooper and radio mechanic during the Korean War. In 2001, he retired from Lumax Industries after 41 years of service. He was of the Methodist faith, and he enjoyed playing softball on many teams in the Industrial League. He also enjoyed watching sports, especially the Pittsburgh Steelers and Pirates. George was a fun-loving husband, father and good friend who was always there when help was needed. Friends will be received from 9 to 11 a.m. Wednesday, May 16, 2018, at Santella Funeral Home, Altoona. A funeral service will be held afterward at 11 a.m. Wednesday at the funeral home. Committal with military honors will be at Calvary Cemetery, Altoona.